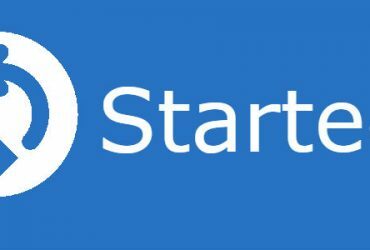 I have a SharePoint 2010 environment set-up with Kerberos authentication, which works well, however I wanted to enable PowerShell Remoting to perform some tasks from another machine. There are a lot of blog posts out there on how to accomplish this however I was encountering an issue I had trouble resolving. 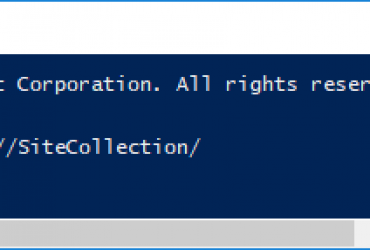 Set-WSManQuickConfig : WinRM cannot process the request. The following error occured while using Negotiate authentication: An unknown security error occurred. According to TechNet the Windows Remoting Windows Service uses the Network Service account. 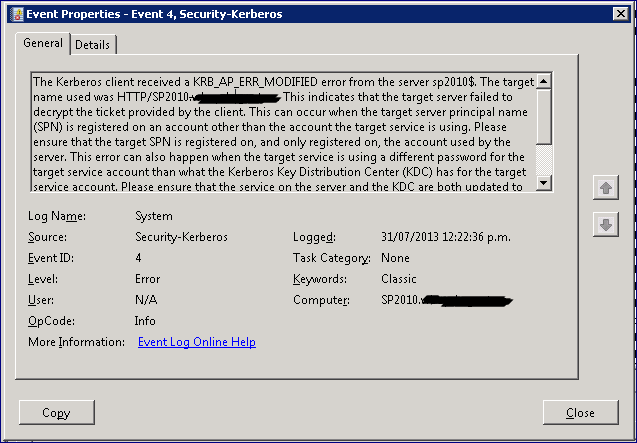 Windows Remoting also uses SOAP calls over HTTP and defaults to using Kerberos. The HTTP service class is one of the built-in services that act as an alias to the HOST SPN. The HOST SPN is mapped to the host computer account. Therefore, when you use the default HTTP service class, the Kerberos protocol uses the computer account as the service account to request a service ticket. When we attempt to use Enable-PSRemoting we see that the Keberos request is to HTTP/SP2010.domain.com. So the Network Service account is looking for HTTP/SP2010.domain.com, but in reality it wants the host computer account and is using the HTTP as the alias. 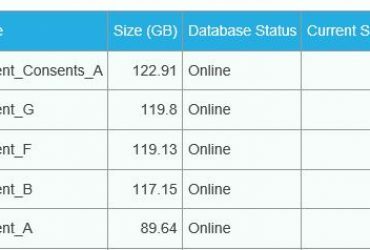 In any event this will fail because we have this SPN mapped to our SharePoint service account, which is a best practice. Using -S will verify that the SPN does not exist on any other account before adding it. Using -q HTTP/<server> will locate the account where the SPN exists so is an acceptable alternative. As you can see in my screen shot, my service account ‘FindIT Administrator’ has the SPN associated, in my case it is OK to remove the SPN as HTTP/Intranet is the main web application and an Alias to SP2010. Note: If using -S and you don’t have a duplicate, you will not need to delete and add the SPN as in the following steps, as it will add it for you. where server.fqdn is the fully qualified domain name of the server. 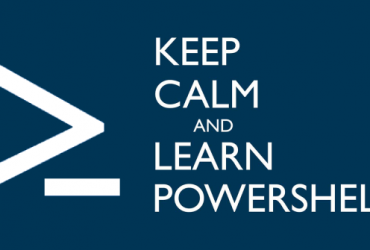 Now we should be sweet to enable PowerShell Remoting. 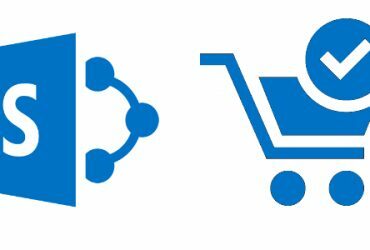 On a remote computer you should now be able to create a remote PowerShell session to the SharePoint Server. Note, in my testing initially I temporarily removed the SPN from Find Administrator and Re-added back after successfully enabling PSRemoting. 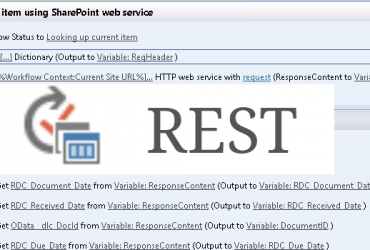 On the SharePoint server I could successfully remote into localhost however on the remote computer I was receiving an error 0x8033809D. To resolve I completed the above.